Nowadays, more and more women are joining 5k runs, 10K runs, and half to full marathons. Women have grown to love running and its benefits. This article aims to provide a women's view of the world. In reality, almost all running tips apply to men and women equally. However, we'll do our best to find some women-specific advice. After all, most women will have a harder time training to improve their running performance due to differences in muscle composition compared to men, to name just one thing. 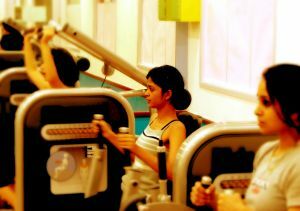 However, there is no stopping the competitive women of today to get in tip-top shape for any race. 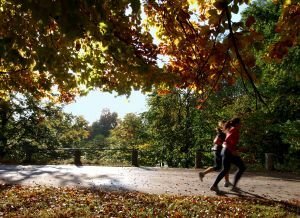 Running is probably the best and simplest exercise there is. Not only is it healthy for the heart, but it is also a great way to lose weight. Both men and women are reaping the benefits of running and this is what led them to pursue running races and running long distances. 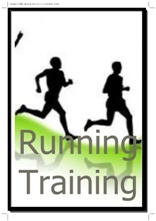 There are many benefits of running including stamina and endurance improvement. 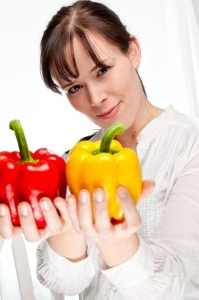 It also helps boost the metabolism of the body resulting to weight loss. 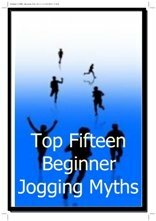 Running also helps strengthen the joints of the body, as long as you have proper form and running technique. Furthermore, running reduces the risk of illnesses and sicknesses like heart disease, diabetes, stroke, and different types of cancers because it helps strengthen the body's immune system. With all these benefits, there is no doubt why so many people want to start running. There is little advice that doesn't apply to men and women equally. So if you are a woman who is determined to start running, here are some great tips that will be a big help to you. First is to always get the appropriate running gear as this will be your main protection from any running injuries. As a woman, you must wear a sports bra and not a regular bra when running. Check out the running bra page for some good models. The next thing you should have is a comfortable pair of running shoes. Pick a pair that best suits your feet if you're flat or high arch footed. Women can also be victims of chaffing in the thighs and arms making it best to wear tight fitted clothing made of wicking material. The running apparel page has all the links to the right running apparel, easily split in pages for men and pages for women. The second tip is to do exercises that will strengthen your core. When running, your pelvis should be in a balanced position so it can effectively distribute the force between your legs. A strong core is very important to have a good running technique. This in turn will make it a lot less likely you'll get running injuries. And with a strong core you will run faster as well. To be able to keep your pelvis balance, your core should be strong. Yoga or Pilates or a range of core exercises a few times a week will be a big help. By the way, don't believe that core exercises will magically turn your tummy fat into stomach muscle. That's not exactly how it works. Many women start running in order to lose weight and look better. Doing exercise like running is a good start. But what you also need to do is to follow a healthy diet. If you are running to lose weight, you must always keep your diet in check. 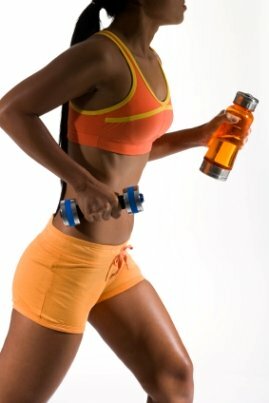 Running and exercising but not getting results? Then you need to reconsider what and how much you are eating. As we get older, our metabolism starts working slower and slower. This simply means that our tummies are full earlier and we should eat less. In addition the Western diet has become very dependent on sugar. Just doing something as simple as cutting out all food that has more than 10% sugar (10 grams per 100 grams) can make a huge difference. Note: this cuts out all cookies, candy, sodas, sports drinks, etc, but also fruit juices, sugary cereals and other foods. Unsure about how much you are eating. Use a calorie tracker program on the internet to keep track of what you are eating. I have done it myself and it is a real eye-opener! 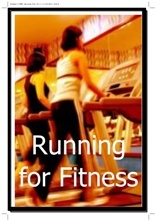 The running for weight loss page may also help you out further. Are you like most women? Then most likely you do not only want to lose some weight, but also tone up. With that being the case, you want to make sure you do some resistance training as well to target certain body parts. E.g. you can train you arms effectively by doing biceps and triceps exercises like curls and dips. Other good ways to cross-train are swimming (a good overall body exercise) or bike riding (targeting the upper legs and glutes). Most of us find that we get best results when doing a variety of different types of exercises. Above all, this keeps things interesting and fun! At one point in your life you will probably benefit from starting to take supplements. The stress we have in our lives, the tiredness, lack of energy, lack of nutrition out of our diets, etc. Depending on what the issue is, you may need some supplement. You could need fish oil which will help reduce joint pain, improve your focus, etc. Another product that you may benefit from is bee pollen granules. Especially when you are busy, tired often, get energy slumps, are a busy mom, etc, then bee pollen granules can help you due to the nutrients bee pollen can provide. Both links above lead to a New Zealand supplier. When you want to take supplements, you want to get them from an unpolluted environment from a company that does its best sourcing the best natural ingredients. That's exactly what this company does and I wholeheartedly recommend them for all your supplement needs. I could give you another 1,000 running tips. But a lot of this advice applies to men and women equally. 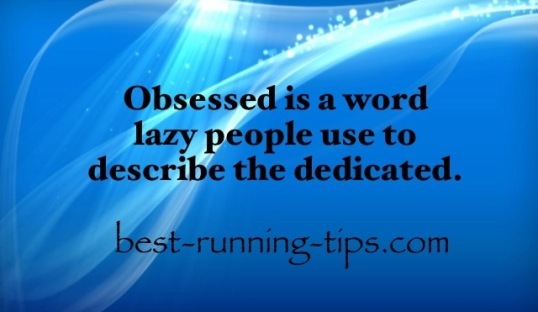 There is plenty of information there for you to make your running into a success!